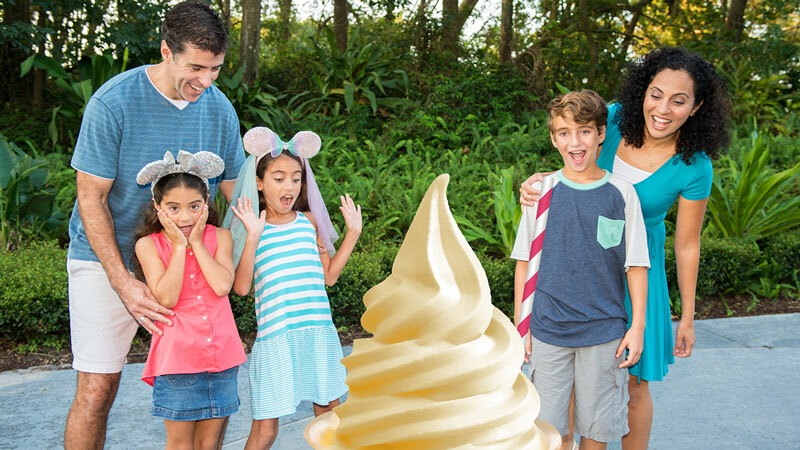 Disney is now giving guests the opportunity to share their love of the Magic Kingdom‘s sweet and scrumptious snacks with two new Magic Shots. 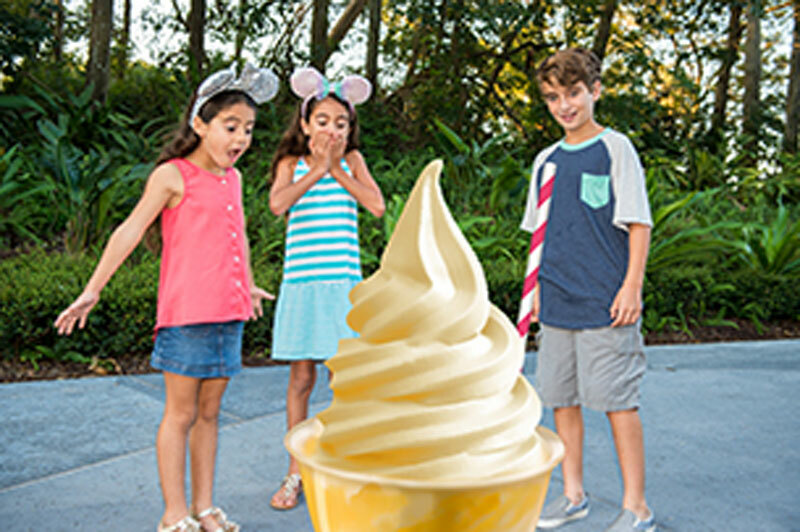 Mickey Mouse Ice Cream Bar Magic Shot: This flavorful photo can be found in Tomorrowland, Frontierland, or on Main Street U.S.A.
Dole Whip® Magic Shot: If you want this picture of pineapple perfection, just head over to select PhotoPass locations in Adventureland. 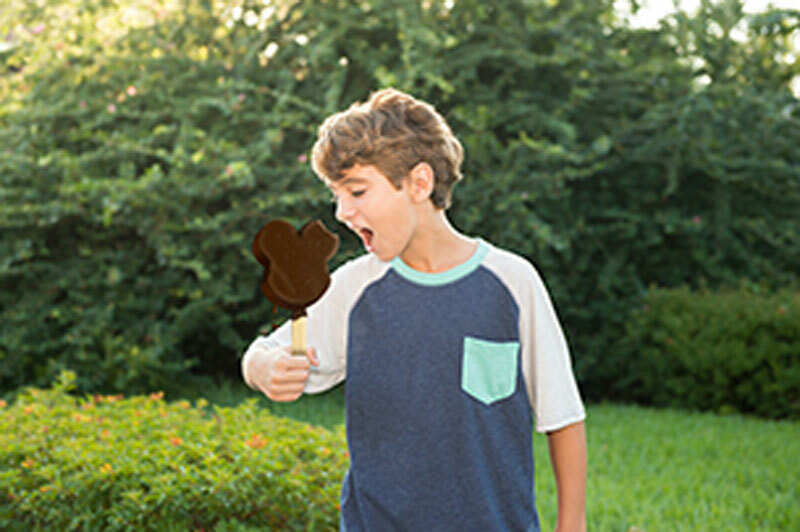 Magic shots are available through the Disney PhotoPass Service, so just ask a PhotoPass photographer at these locations for the Magic Shot you’d like. All four parks offer a selection of Magic Shots; to find out what each park is currently offering go to the Disney PhotoPass Service Facebook page.